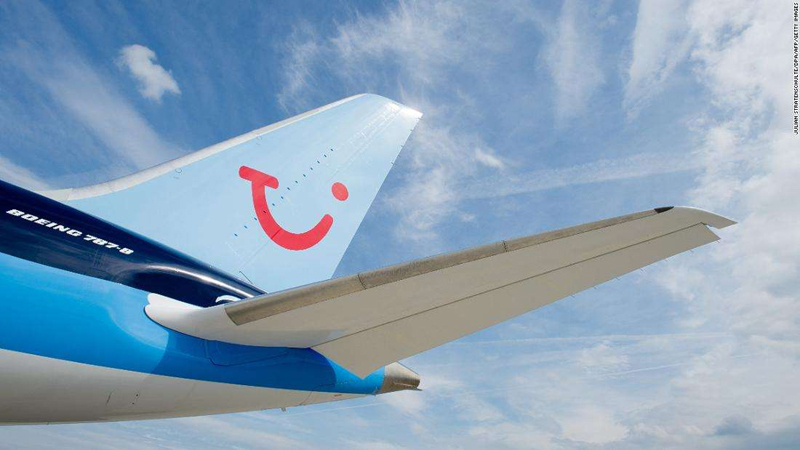 Picture taken on June 12, 2013 shows a Boeing 787 "Dreamliner" plane of Thomson Airways with the logo of tourism giant TUI at the Hanover airport in Langenhagen, central Germany. TUI presented its report for the third term of its business year on August 13, 2015. 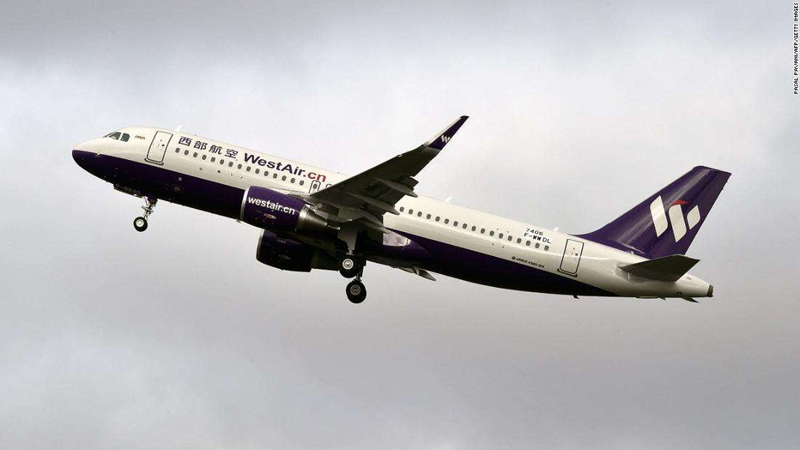 China West Air is ranked as the third most eco-friendly airline by atmosfair. 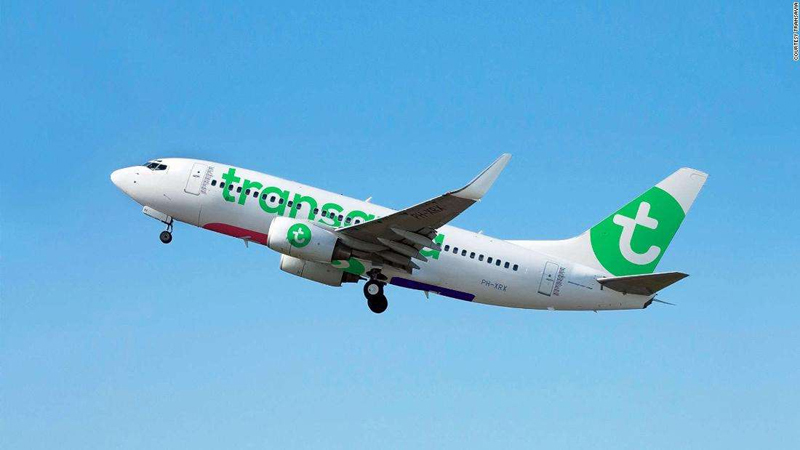 Transavia.com France is number 5 on the list.